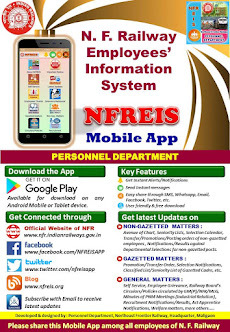 N F Railway Employees Information System: Retention of Railway accommodation on deputation to Central Ministries/Departments under Central Staffing Scheme and to other arganizations eligible for allotment of accommodation under GPRA. 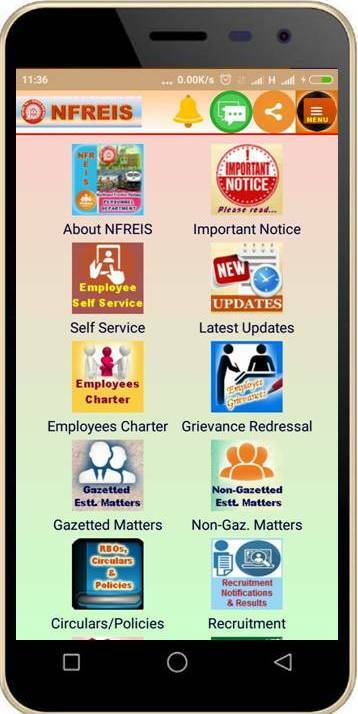 Retention of Railway accommodation on deputation to Central Ministries/Departments under Central Staffing Scheme and to other arganizations eligible for allotment of accommodation under GPRA. Subject : Retention of Railway accommodation on deputation to Central Ministries/Departments under Central Staffing Scheme and to other arganizations eligible for allotment of accommodation under GPRA.